Here at Gigtacular we stock a wide range of the latest and greatest concert tickets. 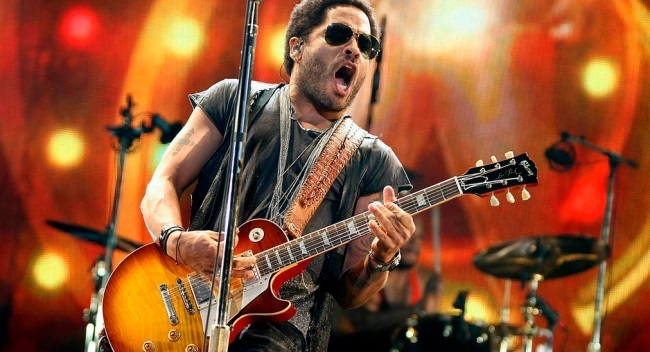 Search our listings to find; country music tickets for artists such as Garth Brooks and Luke Bryan, Rock tickets for the likes of Alice Cooper and Metallica, Pop tickets for artists like Katy Perry and Janet Jackson, and Rap tickets for Drake and Nas. 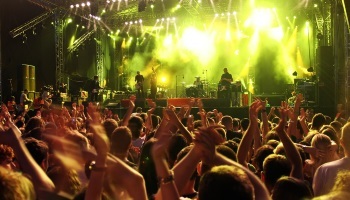 We have a wide range of the top theater tickets for your enjoyment. From Hamilton to Book of Mormon, to Aladdin, you’re sure to find something that interests you hear. 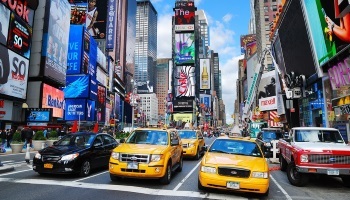 So, whether you’re looking for tickets to a Broadway show, or at a venue near you, don’t delay, browse our listings now! 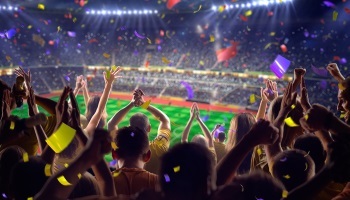 For all you sports fans out there we stock a wide range of tickets, from basketball games, to hockey and baseball – any popular sport, you name it, we’ve probably got it! Check out our ticket listings now - Don’t miss out on seeing your favorite team play when they come to a stadium near you!